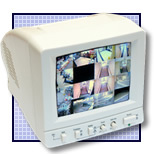 CCTV surveillance combines a CCTV camera and CCTV monitor and can provide CCTV digital recording or remote monitoring. 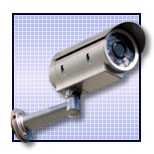 Increased requirements for additional security mean that both recorded or monitored CCTV surveillance video equipment are demanded in certain applications. 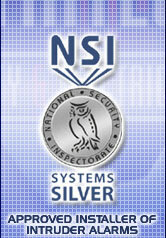 Let us survey your site and make appropriate recommendations.